Do Police Have a Right to Withhold Video When They Kill Someone? In Gardena, California, south of Los Angeles, three police officers killed an unarmed man, shooting him eight times, and shooting a second, seriously wounding him. They said the men were suspected of stealing a bicycle, but in fact they were friends of the man whose bike had been stolen, the Los Angeles Times reported, and “were searching for the missing bicycle.” The City agreed to pay a $4.7 million settlement to the survivor. The whole incident was recorded on a video camera mounted inside a police car. The officers involved were allowed to view the video, but the Gardena police refused to release it to the public, claiming that making the video public would violate the privacy rights of the officers involved. The ACLU recently estimated that a thousand people a year may have been killed by the police in the United States. The whole idea of videotaping the police is to deter excessive force and other forms of misconduct, and to provide a way of resolving disputes between victims of police violence and officers claiming they had just cause. “People behave better on film, whether it’s the police or the suspect,” said Michelle Richardson, public policy director of the American Civil Liberties Union of Florida, “because they realize others are going to see them.” That’s the main reason President Obama has proposed spending $75 million to help police departments buy body cams. But if the police get to decide what the public will see, the entire rationale for the cameras is undermined. The police will release videos when they support the police version of violent encounters, and withhold the videos documenting misconduct. The case for a police right to privacy is weak. Advocates say releasing videos could lead to retaliation against the officers involved and endanger their families. It’s the same rationale for refusing to release the names of police officers who injure or kill innocent people. But in those cases, the video (and the names) should be released, and protection provided if necessary for the officers and their families. Police officers could withhold body cam video under the proposed ACLU guidelines if it does not document encounters with the public—for example conversations between officers in squad cars or the locker room. One other key issue in the proposed ACLU guidelines: police officers should not be allowed to turn off their body cams and should be disciplined if they do. 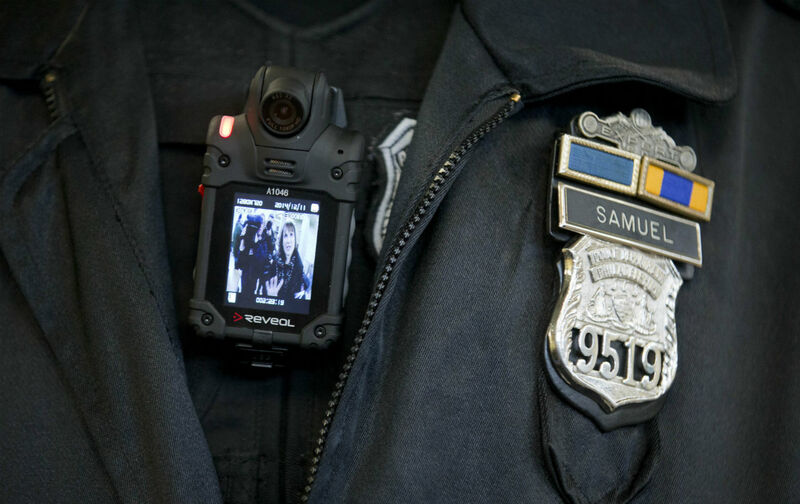 Progressive police officials know the body cams will help them get rid of bad cops. Denver police chief Robert White is one of those officials. Good cops should welcome body cams, he said recently, because they will “protect police from false allegations of excessive force.” And “citizens should know officers are being held accountable. The only officers who would have a problem with body cameras are bad officers.” The same goes for releasing police video.